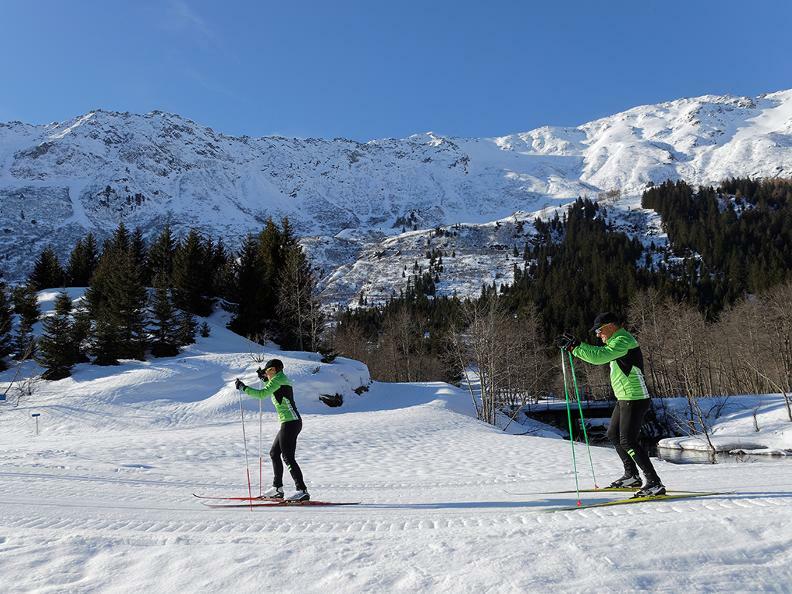 The Centro Nordico, thanks to a combination of professionalism, thirty years' experience and good customer service, satisfies the needs of all cross-coutry skiers, from beginners to professionals, in a wonderful, traditional northern setting. 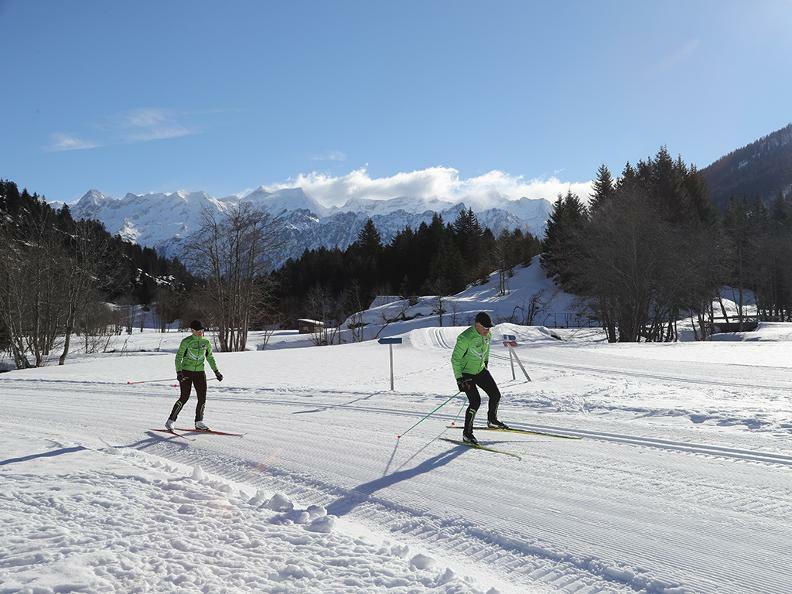 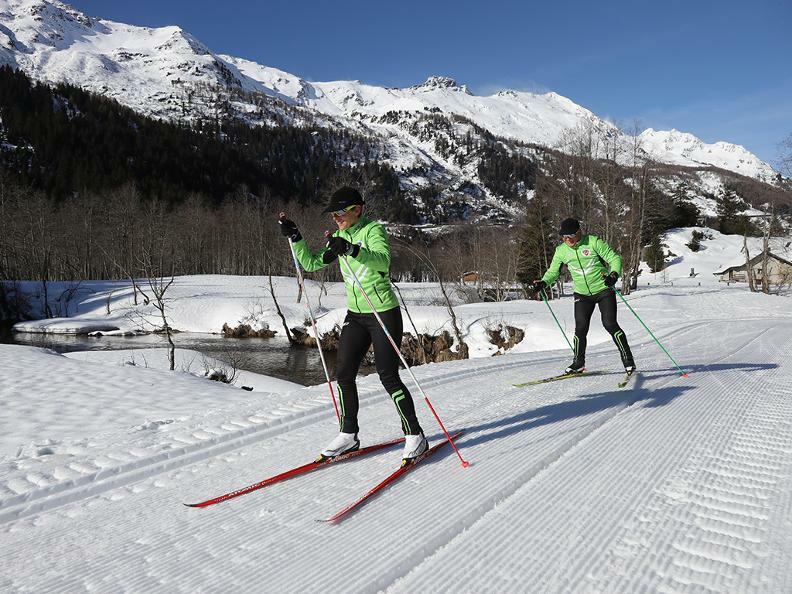 The Nordic Ski Centre Campra was founded in the 70's by an initiative of the Simano Dangio Torre Aquila Ski Club in the territory of Olivone, in Campra. 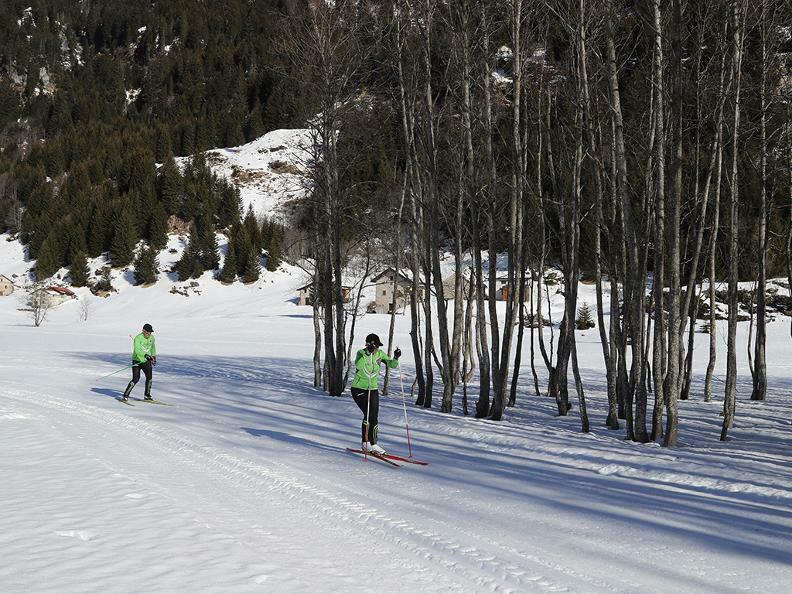 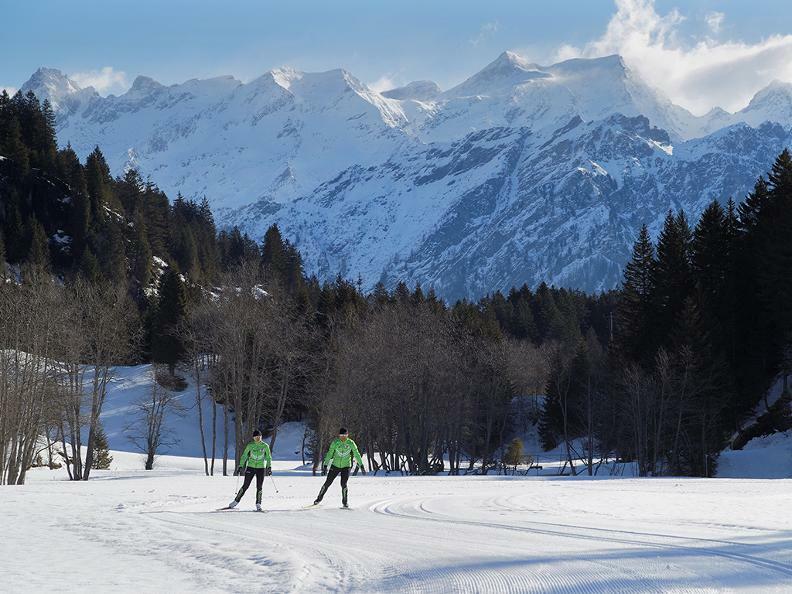 Over the years, the Centre has grown and found itself occupying an important position at the international level in the fields of tourist, amateur and professional cross-county skiing. 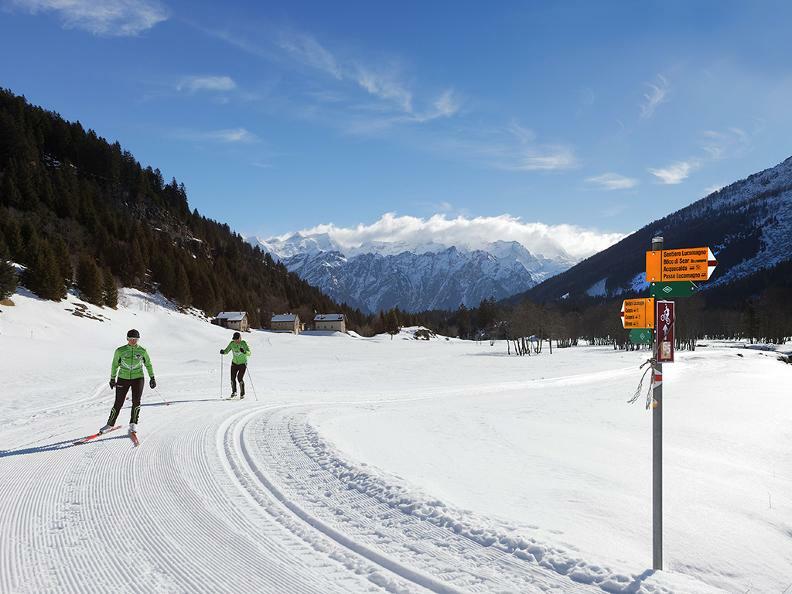 Its infrastructure, which has grown thanks to summer and winter tourism, today consists of a restaurant with lodge, multi-use rooms, a gym, locker rooms, showers, a sauna, ski waxing, a natural ice-skating rink, etc.. 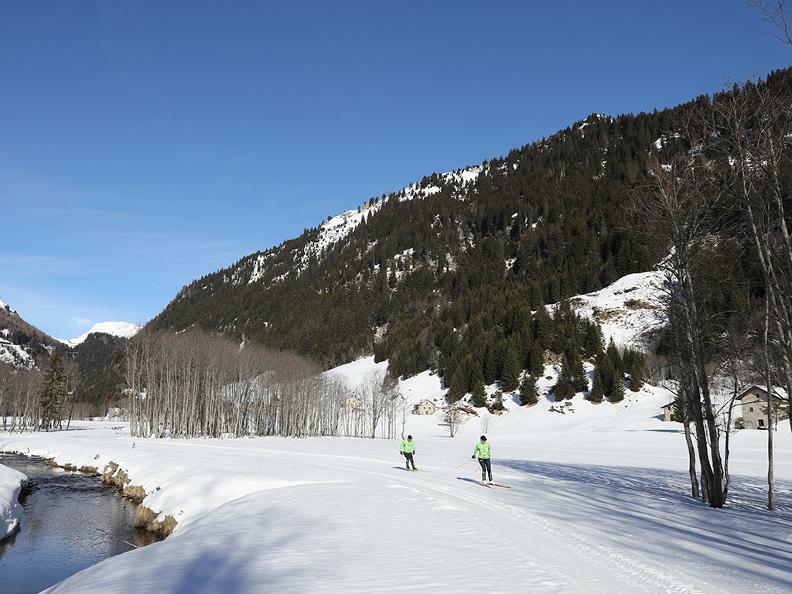 The geographical characteristics of the Campra area, 1400 m in altitude, have on average seasons which go from the beginning of December to the beginning of April, with excellent snow conditions. 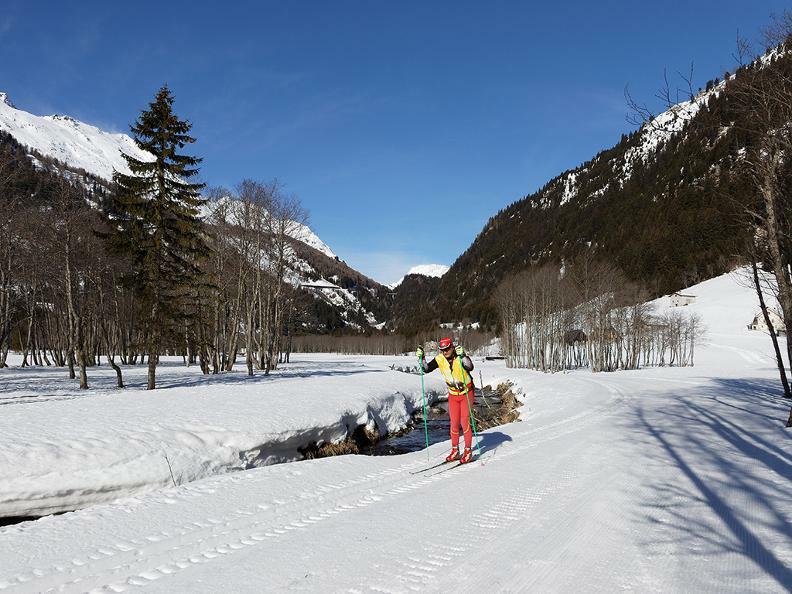 Access to the Nordic Ski Centre is always guaranteed by the road from the Lucomagno pass, which is perfectly navigable, even in the winter.